Join internationally recognized woodcarver Harley Refsal as he shows how to carve charming caricatures in the traditional flat-plane style. Once you try it you'll be hooked by this distinctive style of figure carving in which large flat areas called "planes" are deliberately left intact. 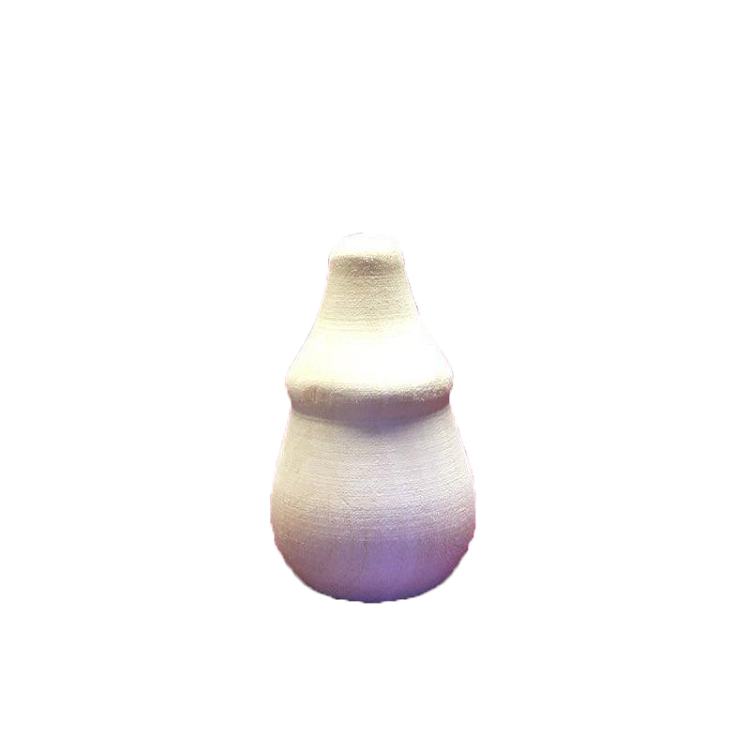 There's no smoothing rounding sculpting or sanding here. Each simple finished piece merely implies detail-and says more by carving less. Discover how to carve and paint both a humorous folksy character and a colorful toy horse with step-by-step photos and detailed instructions. 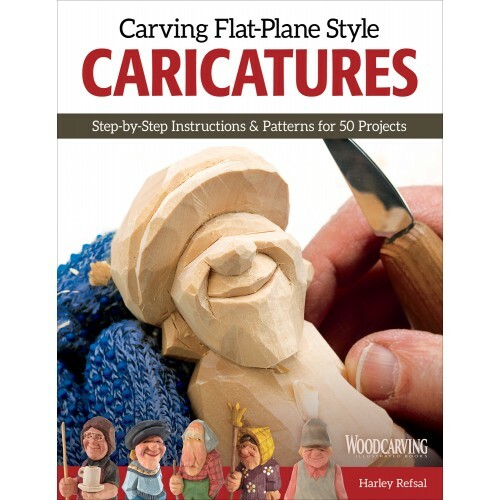 Carving Flat-Plane Style Caricatures presents more than 50 imaginative figure patterns for you to carve-from lumberjacks and golfers to trolls and elves. Front and side-view patterns show you how to achieve success with just one knife and a few simple well-placed cuts. You'll be delighted with the way these figures come to life with an engaging folk-art personality.